German Automobile giant Audi is on the verge to introduce a unique technology that will enable its cars in communicating with traffic signals. This technology will be initially available for the US versions of the Audi cars. This Audi technology will foster hassle-free and more enjoyable driving. This is going to be the first-ever instance for the introduction of the Nascent technology in the automobile sector. In a recent communication, officials of the company publicized that the models of Audi A4 and selected Audi 2017 Q7 models, produced after 1st June 2016 will come equipped with the Vehicle-to- Infrastructure technology. Audi America is owned and operated by Volkswagen. As it is popularly known, V-to-I allows infrastructures like the traffic signals to exchange operational as well as the safety data with the vehicles. This is done wirelessly and the entire framework is based on the cloud technology. The eventual applications of this technology are currently going through a testing phase, around the world. This technology has manifold benefits to offer to the transportation agencies and the car manufacturers. The probable benefits shall include the capacity to mitigate crashes as well as to reduce the congestions of the roads and highways. 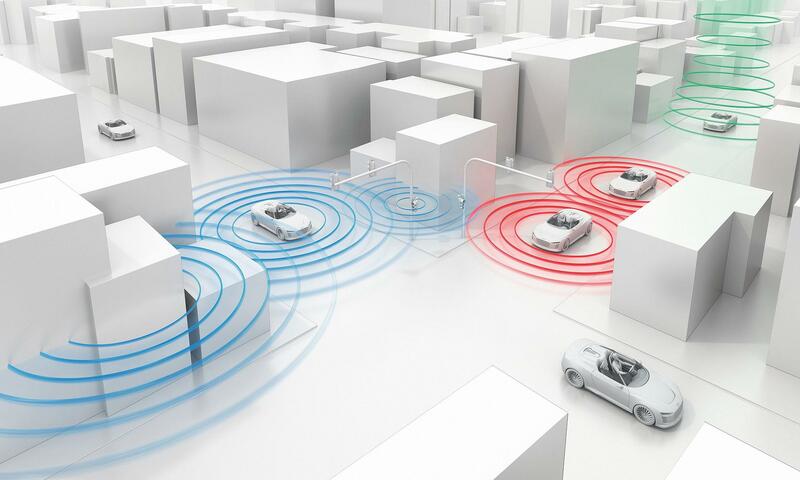 The top officials of the Audi company expressed that the application of the feature will be more towards the aspects of convenience and comfort, rather than using it for safety measures. How is this technology going to pave the way towards enhances safety? Even if the company projects the application of the technology more towards comfort, it will still foster safe driving. The systems that Audi vehicles adopt enable the cars to project a countdown, prior to the red light turning green. If the driver can make out the available time between the changes in colors of the indicators, it will definitely reduce the anxiety in waiting. The display will be flashing on the dashboard, in instances, the driver decides not to project the approaching light before the color changes; he/she can initiate to break. In between the time the color of the light turns between red and green, the indicator will go away for a second or a two. This break will make the drivers more attentive on the aspect of an intersection and they will be paying more attention in determining the ideal time to make the move. The company holds the plan for linking this technology with the navigation system of the car or alternatively with the stop & start functions. In addition, traffic indicators can employ the technology to suggest a specific speed level to the vehicles for keeping track with the flow of traffic. The discussion made above that the technology is going to unleash a new experience for the drivers that will be safer and comfortable. Hence, the initiative of the company is worthy of appreciation. In the opinion of the experts, this technology is the future of the automobile industry as it will make driving a pleasant and safer approach.